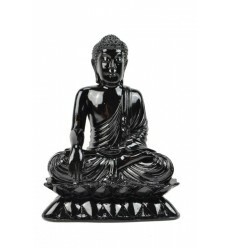 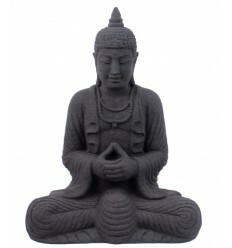 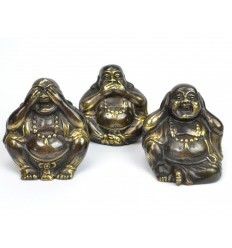 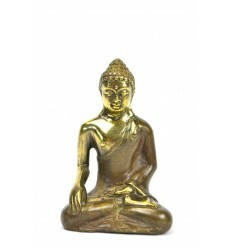 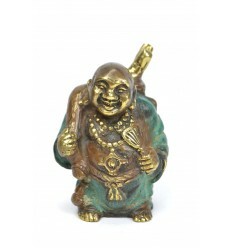 Purchase statue sculpture Buddha thinker in wood. 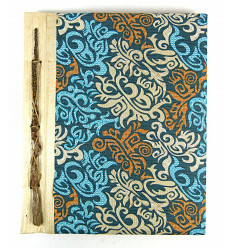 Crafts of Bali. 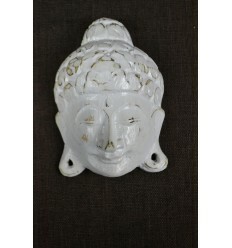 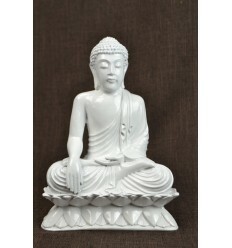 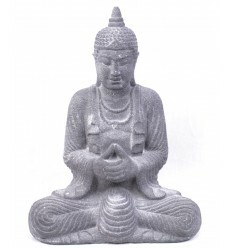 > Ethnic decoration>Statues and Sculptures>Buddha statues>Buddha Statue thinker h40cm - solid Wood plain carved. Do you offer this imposing statue of the Buddha in the posture of the Thinker, carved in wood by hand. 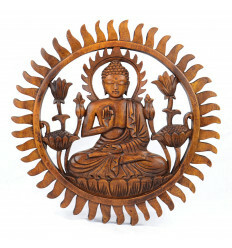 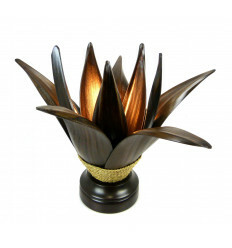 A true masterpiece of wood sculpture, 40cm in height ! 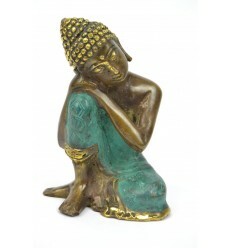 Buddha is here represented in a posture inspired by one of Rodin's the Thinker. 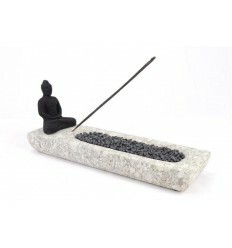 A sculpture that invites to relaxation and meditation. 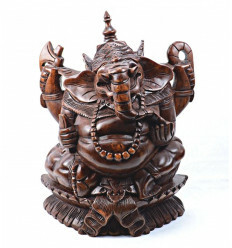 Each sculpture is unique, being entirely shaped by hand by our craftsman ! 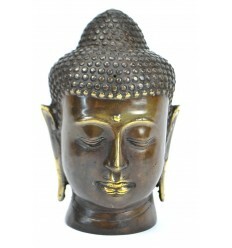 Slight differences in appearance are possible compared to the model photographed. 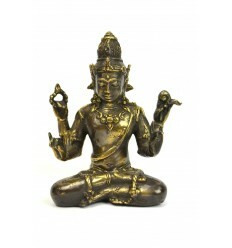 Each statue is carefully checked before shipping, in order to guarantee you the best level of quality and finish. 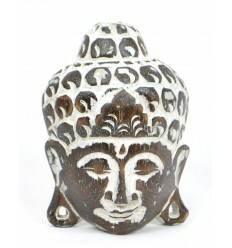 For your deco on the ethnic theme, "home of the world", a play on authenticity and prefer the noble materials such as wood, stone or bronze. 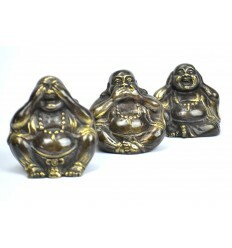 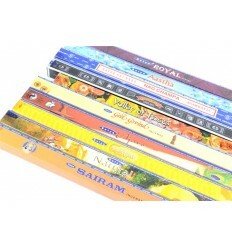 Avoid the copies in resin, which are sorely lacking in character. 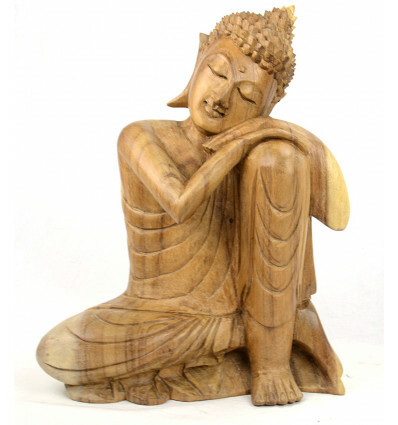 The wood Suar, used for this sculpture, is a noble wood naturally ribbed. 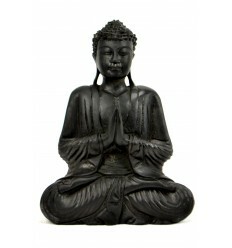 That is why this statue has a palette of beige and honey that highlight the wood in the raw state.